Fastes way to track employees. An easy way for your work location to be everywhere. Experience all features of the full version of our application, for a trial period of 60 days. During a trial period, you will be able to exploit all the benefits like various reports for a maximum of 50 employees. 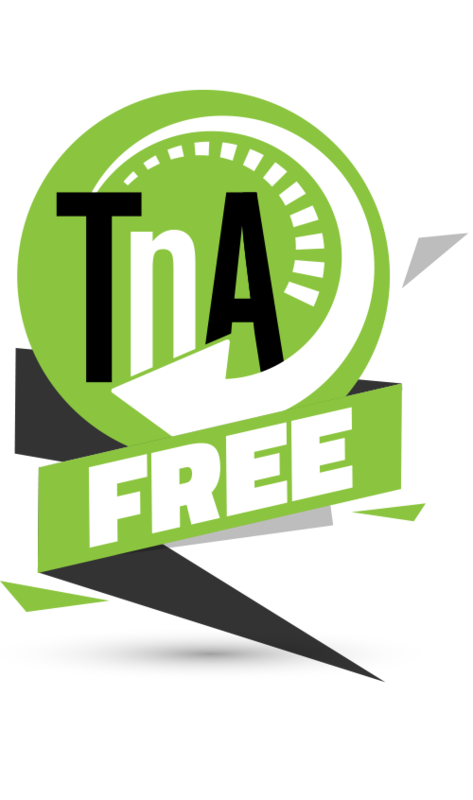 After the trial period, you can buy TnA Premium version or continue using TnA Basic version in wich advanced features like shift reporting will be suspended, but all other options will stay active and free for use. 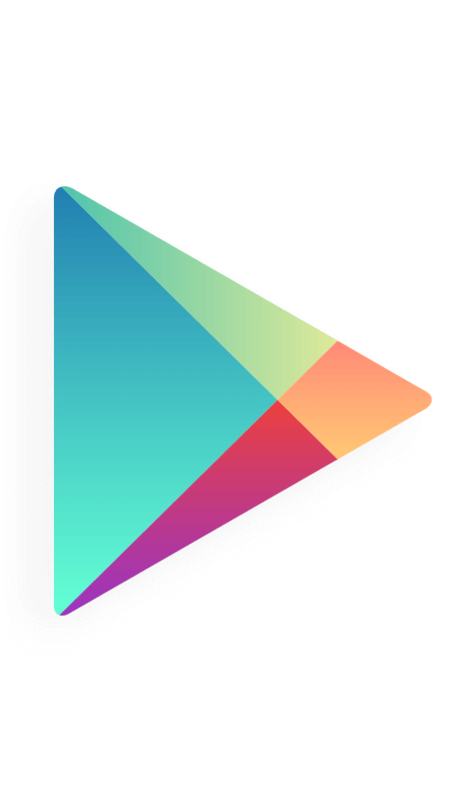 Time NFC Attendance application is created for Android phones and tablets. Such purpose built application provides comfortable manipulation for its users, whose jobs require them to be “on the road”, on daily basis. Yet, this Android app allows its users to be properly registered even though they are working at remote locations. All logs are recorded and later syncronized with Cloud TnA Web application. 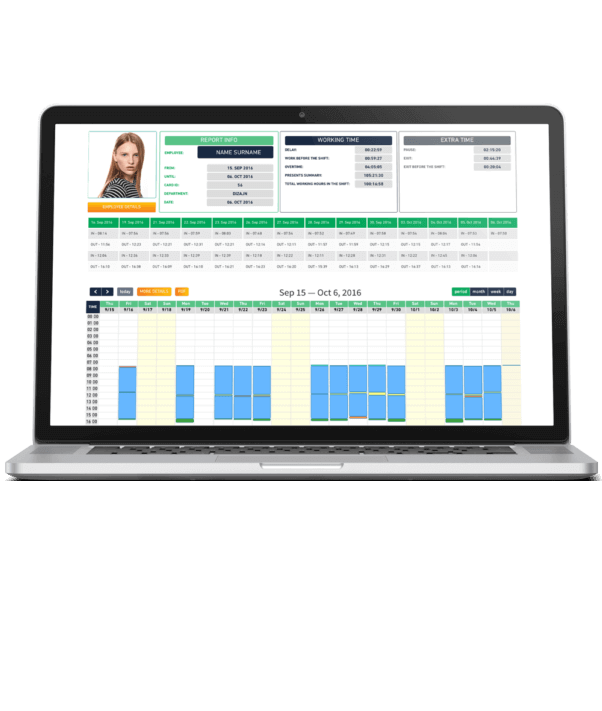 Time and attendance cloud platform, with numerous tabular and active graphic reports and intuitive menus, created with intention to be easy to use. Ideal for entrepreneurs, HR executives, regardless of their level of expertise in work hours management and their company level. 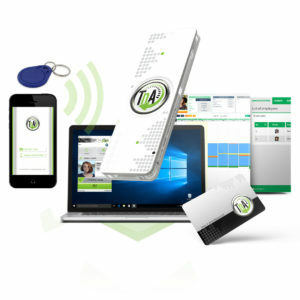 TnA Desktop is an application created for registering workers attendance. This app is working autonomously, since internet connection is unnecessary. All data related to employee’s attendance are stored, waiting to be syncronized when connection with TnA Cloud base is established. TnA Desktop time and attendance application is ideal for smaller companies. Cloud TnA is a quick-to-setup, easy-to-use employee time tracking application, designed to run in Cloud operating system. 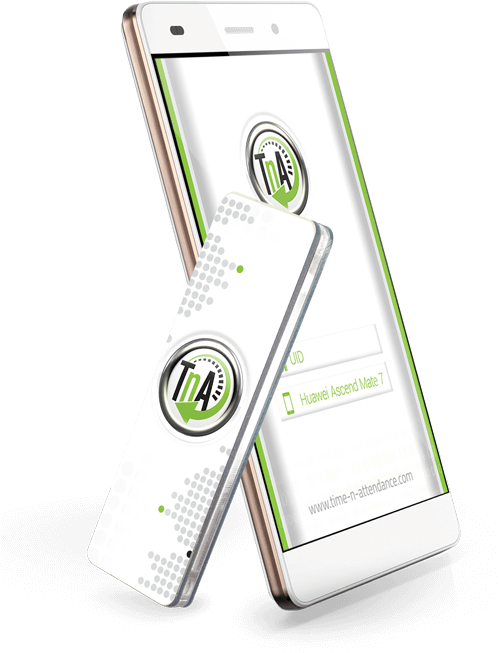 Powerful Cloud TnA Web application is combined with Time NFC Attendance Android App. This gives you an instant real-time insight into your company’s time attendance data. This allows you to effectively manage the working hours from virtually anywhere. We are giving you a possibility to dramatically reduce the number of hours required to process employee's worksheet. Automatic calculation of total work hours includes overtime, vacation, sick leaves and holidays. Cloud TnA Web application has numerous options such as automatic recognition of shifts. This feature is quite useful for employees who work in several defined shifts, eliminating the possibility to record worker's log as being late instead of actually coming earlier. The application can provide series of reports ( both textual and graphic), for an individual employee, division or an entire company. Twenty years of experience and constant improvement led us to the creation of a system that is pretty unique. TnA Cloud features some options which are unavailable in some other employee attendance applications. For the first time, we are giving you a chance to benefit from using our time management software, FREE of charge! Become one of many satisfied clients of Cloud TnA time and attendance system. Start saving money by using our free application for monitoring workers' presence. Cloud-based FREE time and attendance system is open for upgrades, in order to meet clients' demands. We are providing business solutions for companies, ranging from 10 up to 10.000 users, with various levels of security. By applying RFID technology, like NFC tags or MIFARE cards, in our working hours monitoring system, we are able to increase company's security level. Since we are using heavy-duty devices for recording employees' proximity cards, their identification is certain. Also, one of the additional options is integrating IP camera, which records the image of the employee, at the moment of registration. This option eliminates any misuse or attempted of manipulation. 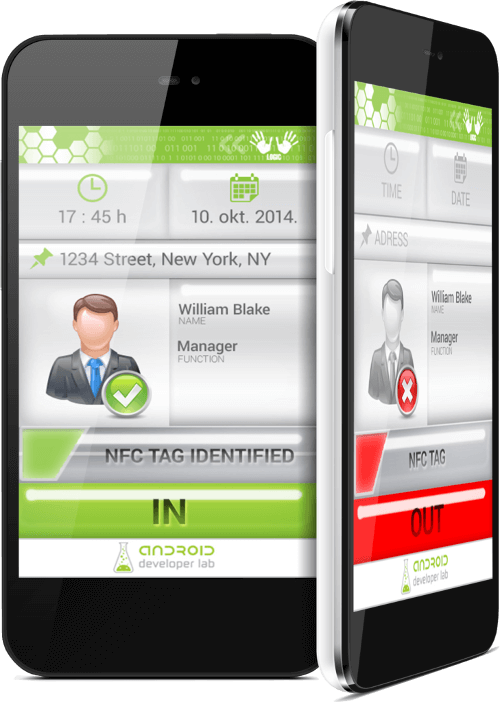 Time NFC Attendance app is an ideal application for businesses which are employing workers on specific positions. Companies operating in the fields such as home service and installation technicians, courier and logistics, insurance agents. Wherever there is a necessity for precise data on employee’s work attendance, even though they are working on a remote location, outside offices or productions facilities, Time NFC Attendance provides exact records on worker’s engagements. These real-time records on workers attendance can be sent to Cloud TnA Web application in order to create exact worksheets for designated employee. These sheets, presented as tabular or graphic reports, are essential for company’s accounting and HR departments. Reports can also be exported as PDF(graphic reports), CSV or Excell documents. 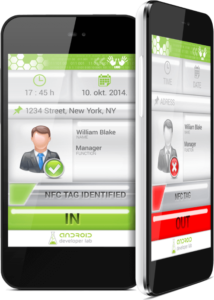 NFC Phone Check in an Android application created to simplify employees’ check in or check out events. Instead of using NFC contactless cards and fobs, this application allows the user to register by using only his NFC phone, with mentioned application. Collected data are being sent to Cloud TnA Web app where they are available for creating reports. 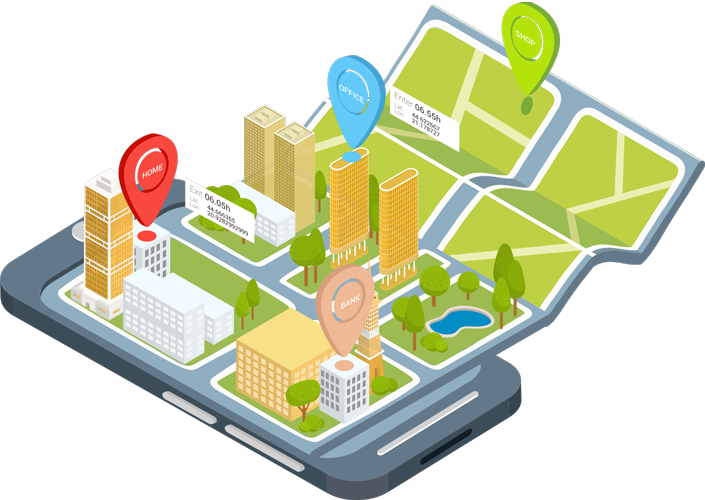 NFC Phone Check in provides an accurate recording of various events in staff attendance app, without any need for contactless tags. NFC Android phone's IMEI (International Mobile Equipment Identity- unique for every device in the world) provides sufficient information for safe authentication of employees, enabling precise information on workers attendance and security of the company’s facilities. All of the gathered information are automatically processed, allowing HR management division easier decision making in order to create the most efficient worker's arrangement.